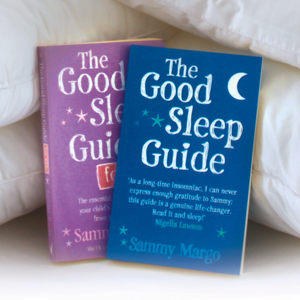 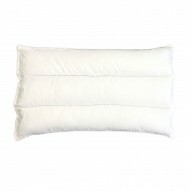 Ideal for maternity support whilst sleeping. 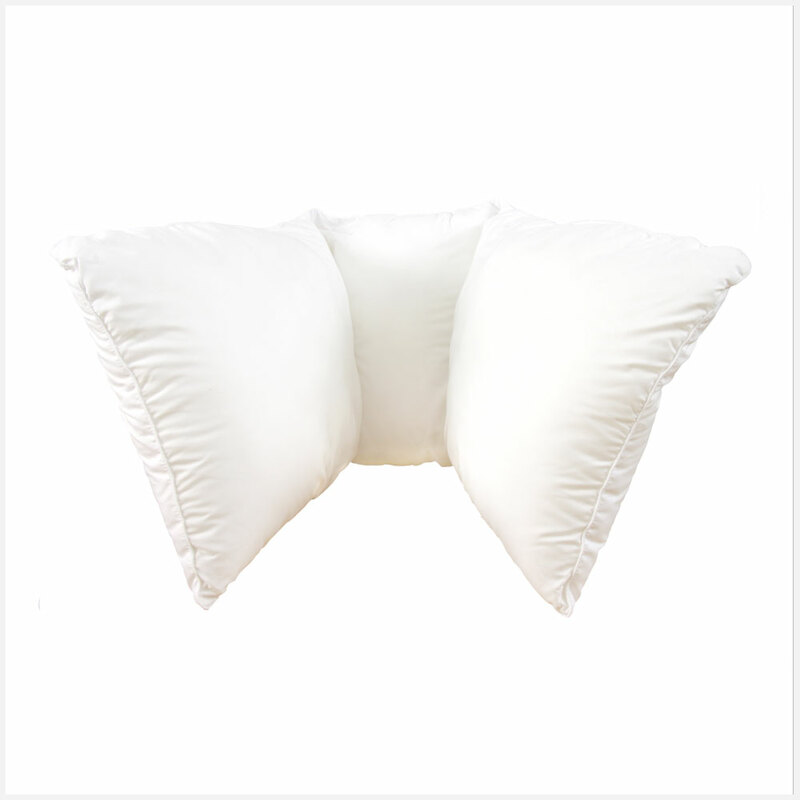 It can also be used to provide lumbar support when sitting and can be folded to raise your legs easing tired, achy, swollen legs. 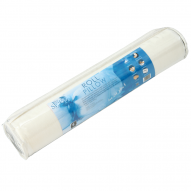 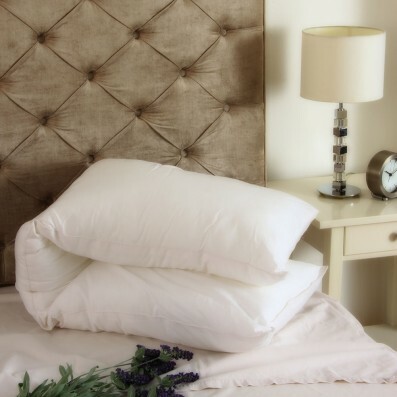 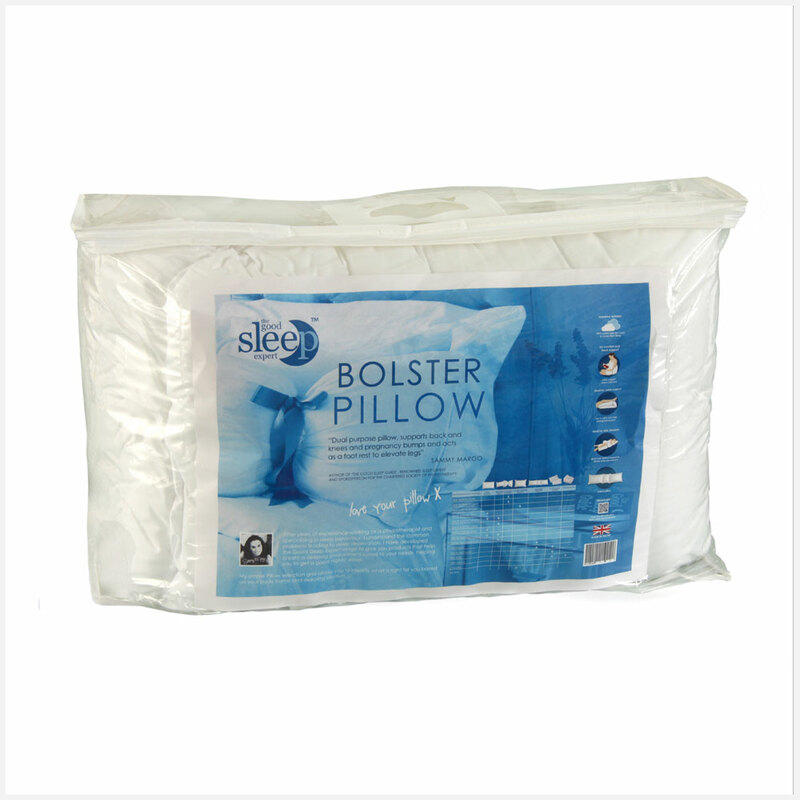 ‘THIS MULTI-FUNCTION BOLSTER PILLOW IS IDEAL FOR PREGNANCY AND BACK PAIN. 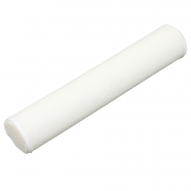 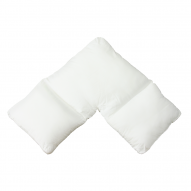 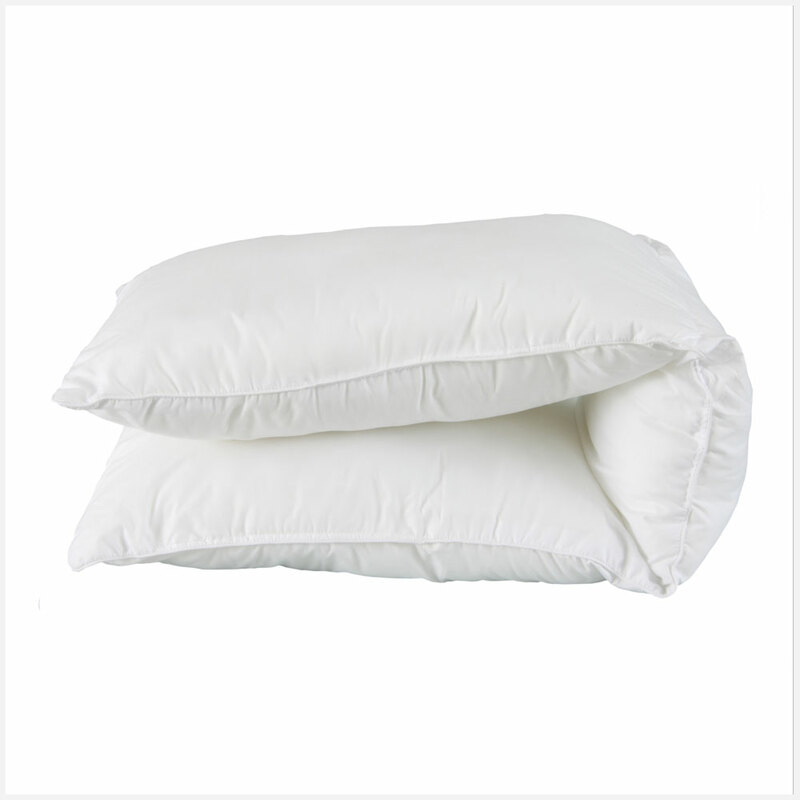 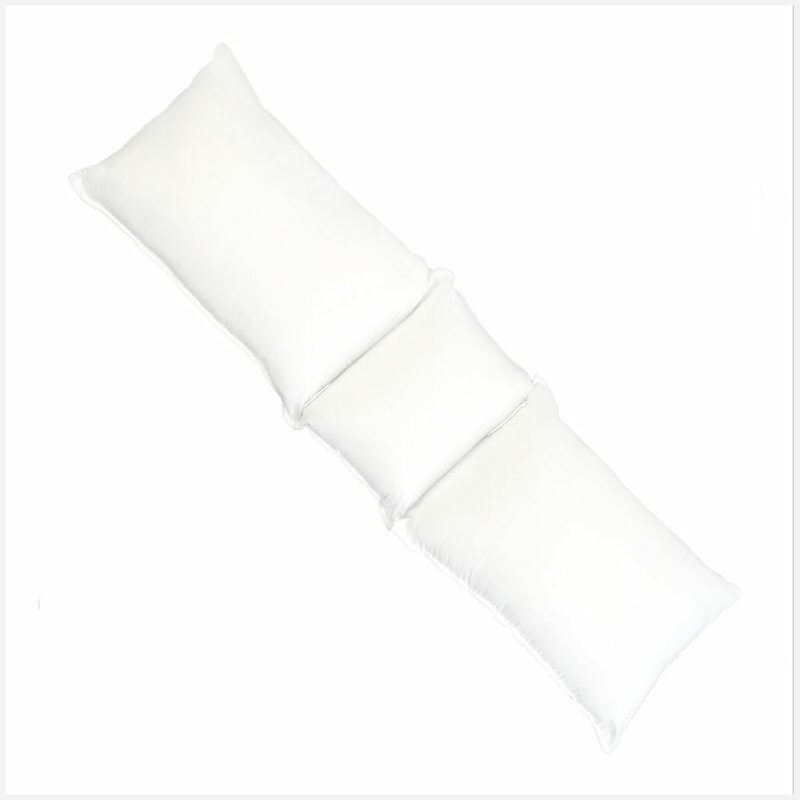 IT CAN ALSO ACT AS AN ELEVATION PILLOW TO HELP TIRED, ACHY OR SWOLLEN LEGS AND WILL PROVIDE EXTRA SUPPORT IN SITTING’.